Personalized learning for the whole child. Learn more. 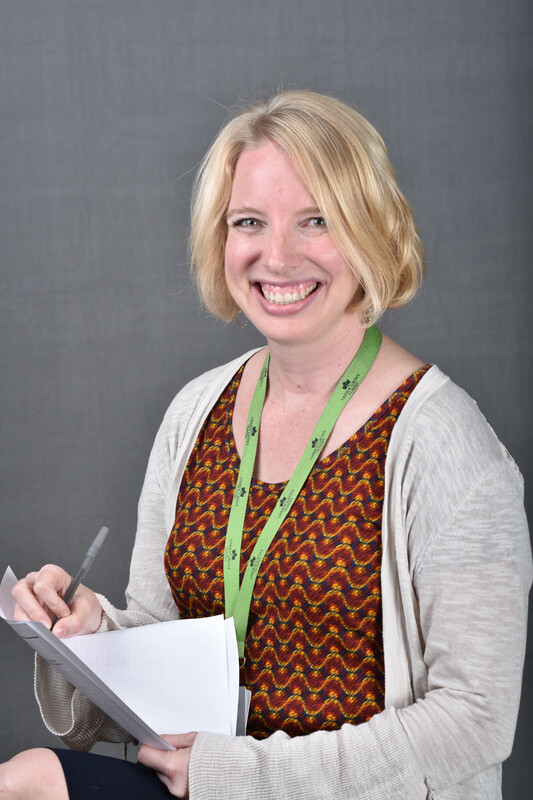 Mrs. Nieport loves the sense of community at Linden Grove School and how everyone — staff students and families — care about each other and want to see everyone succeed. She is a HUGE Disney fan and if she won the lottery, (and after doing sensible things like paying off her mortgage,) she would plan trips to every Disney location around the world. 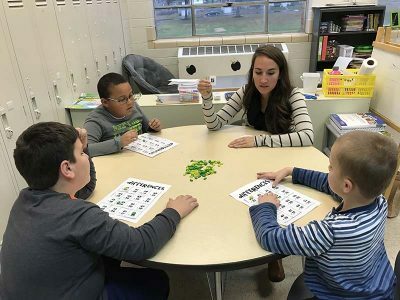 My son is reading, writing and participating in activities with other children. He has gained self-confidence and a sense of belonging." As we are ending the first year for my son, I am excited to report that he has grown socially beyond my expectations! He went from having zero friends in public school to having more friends than we could have ever expected. 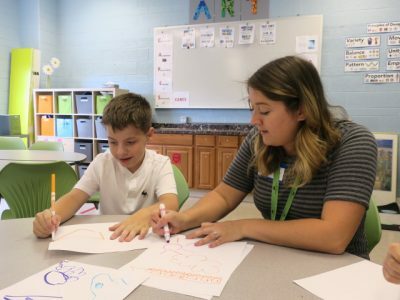 Each of his teachers works together with us to create a student team to help him capitalize on his strengths and create a strategy to assist him with the challenges that he faces every day. We are looking forward to next year!" 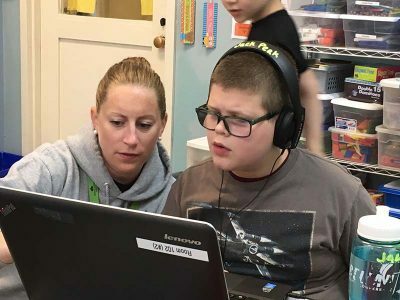 Linden Grove School is a private, state-accredited, not-for-profit school that offers an alternative learning program for students with autism and related learning needs. 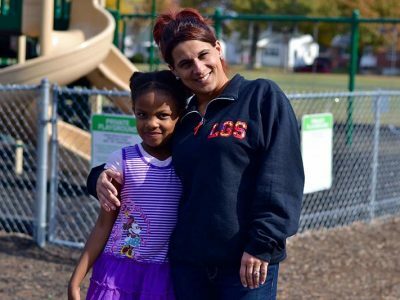 Started over 30 years ago, LGS currently serves more than 80 students in grades K-8 from a five-county region in Greater Cincinnati. Linden Grove School shared a post.